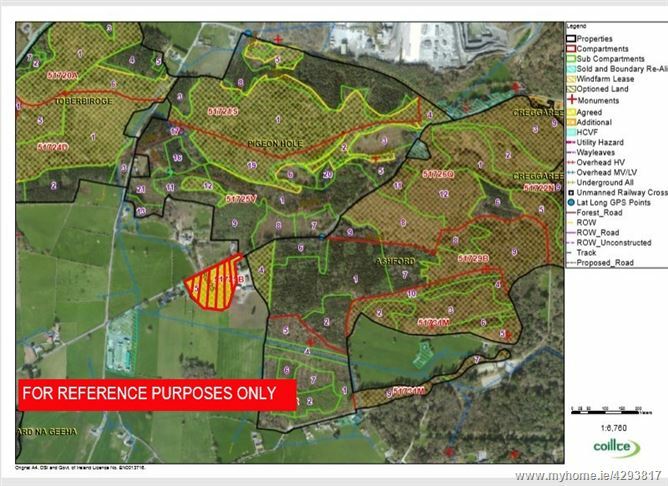 A single holding of approximately 1.5 Hectares (3.75acres) of Mixed Broadleaf/Forestry Lands with road frontage. 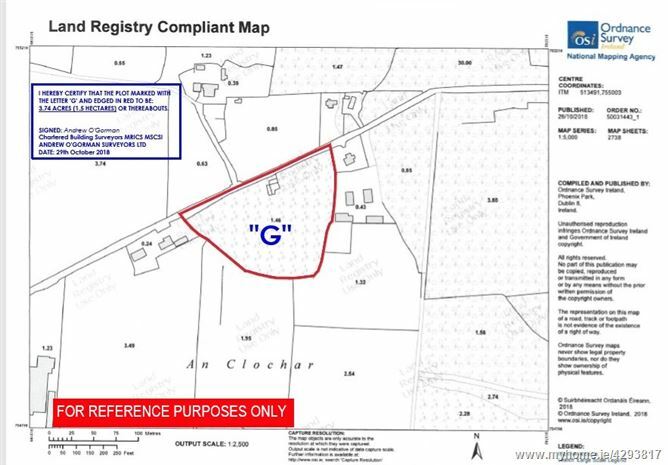 Suitable for agricultural usage and limited development potential subject to planning permission. Expressions of interest are invited in writing to the agents on or before 19th December 2018 with an indicative offer. Full details are available from Alan Maxwell at DNG Maxwell Heaslip & Leonard 091-565261. From Cong Village take the Cornamona Rd c.1.5km from the village. The lands are signposted on the Left hand side.